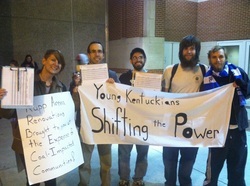 ​Sign our petition to the KY State legislators to show your support for renewable energy and energy efficiency legislation that can help Kentucky continue to be an energy producing state while transitioning to sustainable and safe energy sources and creating thousands of good, green jobs in the process! 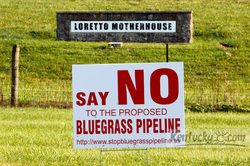 The bluegrass pipeline has been halted! 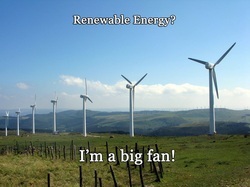 Put Coal Severance Tax Money Where It Belongs! In March he did! See the petition here! There is still a long way to go to ensure that coal severance funds are used transparently and for the benefit of those communities most impacted by mining.